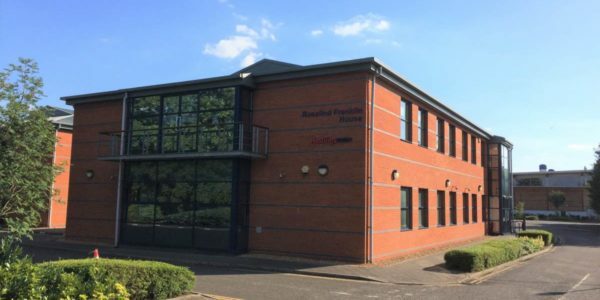 Newmarket offices to let on the ground floor at Rosalind Franklin House on Fordham Road. Ground floor office of approximately 91 sq m (980 sq ft). Newly refurbished to include new energy efficient lighting. New lease available. 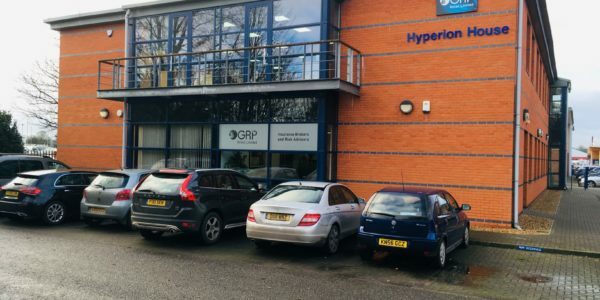 Rent £17.50 per sq ft.
Newmarket office space for rent Newmarket office space for rent on Fordham Road close to the A14 and adjacent to ..